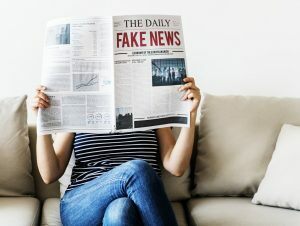 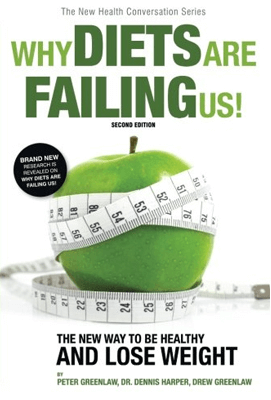 AS SEEN ON ABC NEWS AND THE AUTHOR OF “WHY DIETS ARE FAILING US”. 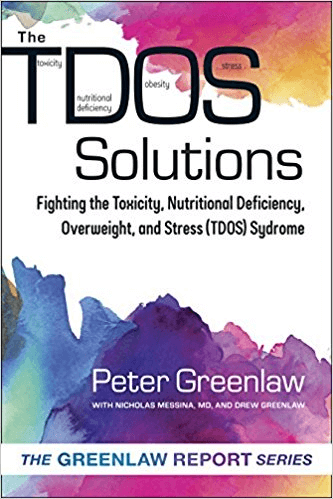 Taste the reality of today’s nutritional and health deficits thru the eyes of Peter in The Greenlaw Report. 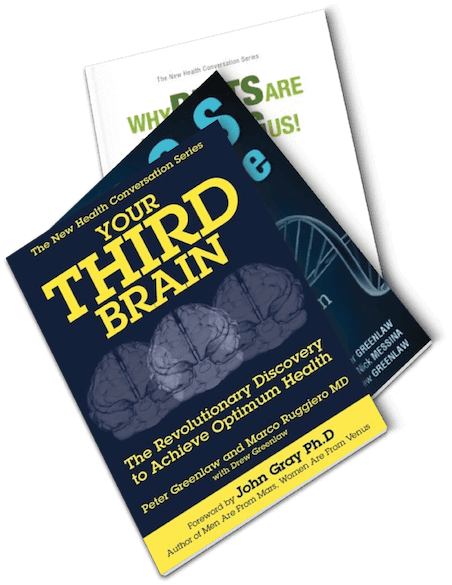 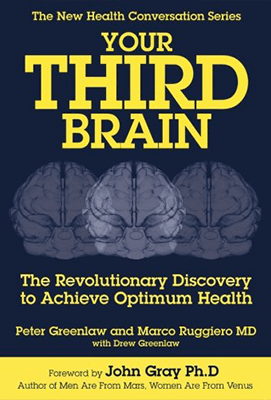 "Peter Greenlaw's revolutionary book provides the missing insight to fully understand how to develop your quality of life potential. 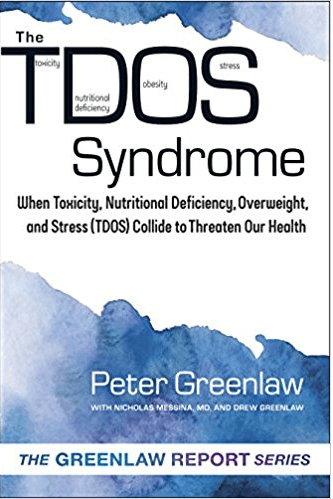 Peter is truly going to change the way we look at everything, as it relates to maximizing our quality of life and our wellness potential."